Our customer management is now more balanced across all channels. 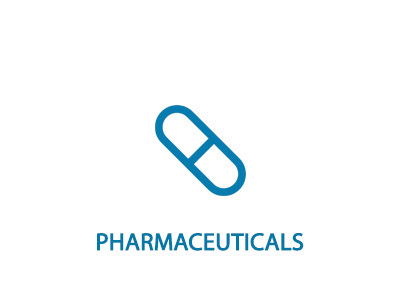 Leading player in branded and generic pharmaceuticals. Customers demanding better planning to gain efficiencies, especially in the NHS sector. Predominant business via pharmaceutical wholesalers. NHS administered through a passive approach to tendering. Need to re-structure to improve control of the supply chain, focus on core products and develop customer management skills. Over 3 years developed partnerships and customer management base with strong links within the NHS and retailers. Took direct business from 6% to 30% with an emphasis on planning and a move away from pure transactional relationships. Division trebled sales and profits.